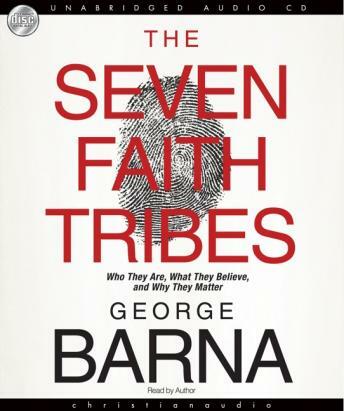 In this groundbreaking new book, acclaimed researcher and author George Barna identifies, describes, and analyzes seven major “faith tribes” in America—documenting who they are, what they believe, how they vote, and what they are passionate about. Barna provides helpful insight into how these groups influence our economy, politics, and values—and what their potential is to change America. Through his in-depth study of all seven tribes, Barna has identified potential strategies that faith tribes—if they choose to—could employ to facilitate healing and restoration in American culture, and cultures across the world. The seven tribes are as follows: Captive Christians, Casual Christians, Jews, Mormons, Pantheists, Muslims, and Skeptics.